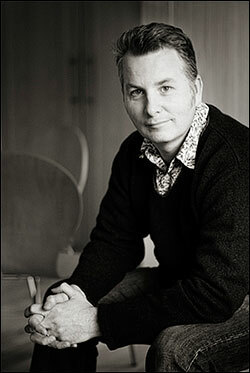 My name is Simon Kemp and I’m a photographer with 25 years professional experience in studio and location photography. I’m qualified with several major professional photographic bodies and my BA Degree is in Professional Photographic Imaging. I am adept at relaxing my clients and providing an enjoyable portrait experience, whether in the studio or on location. At events and presentations when I provide editorial or reportage photography, I am quiet and discreet photograph in a low key manner and provide a quality, professional service. I am equipped with the best quality professional camera equipment, lenses and state of the art post-production systems and I can provide an efficient and reliable service, fast turnaround and above all, quality photography to enhance your company’s image. Dedicated, private web galleries are included with all jobs and can be password protected if required. The supplied digital files are edited, processed and supplied in both print resolution and web resolution so you can use them immediately after receipt. Black and white versions of the original colour images can also be supplied if needed. If you’ve been in business for any length of time, you’ll know how effective quality photography can be to transform your site or publicity materials and send the right message. I’ll provide images that will enhance your website, publicity materials, brochures and reports and provide a solid connection between your company or brand and your potential clients.